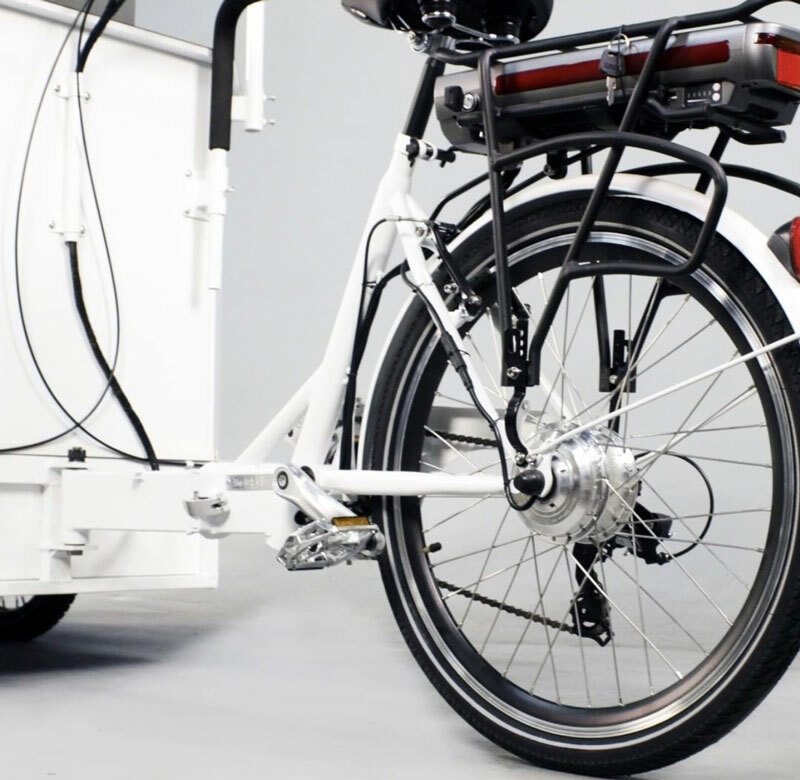 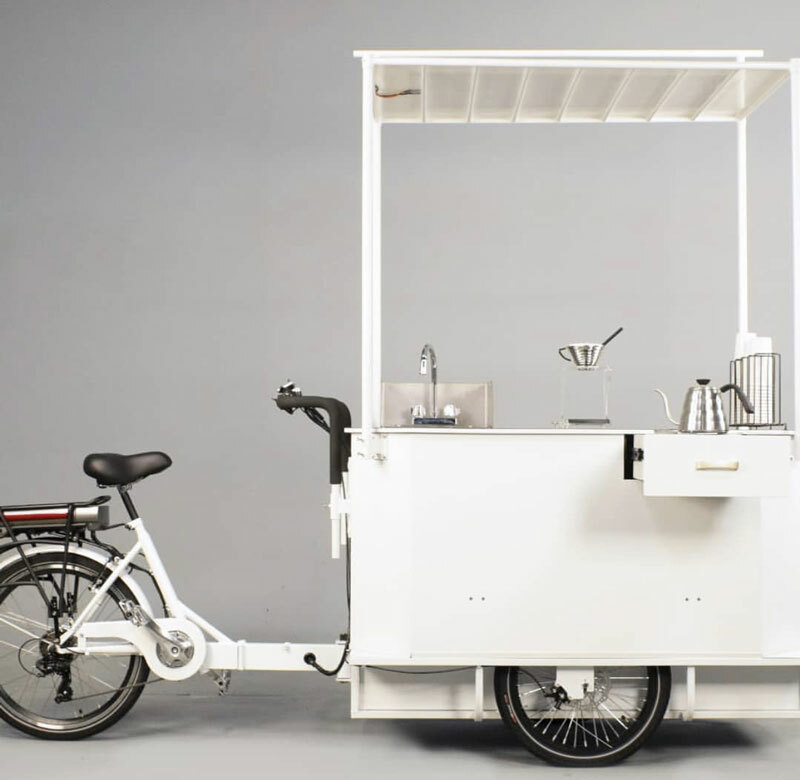 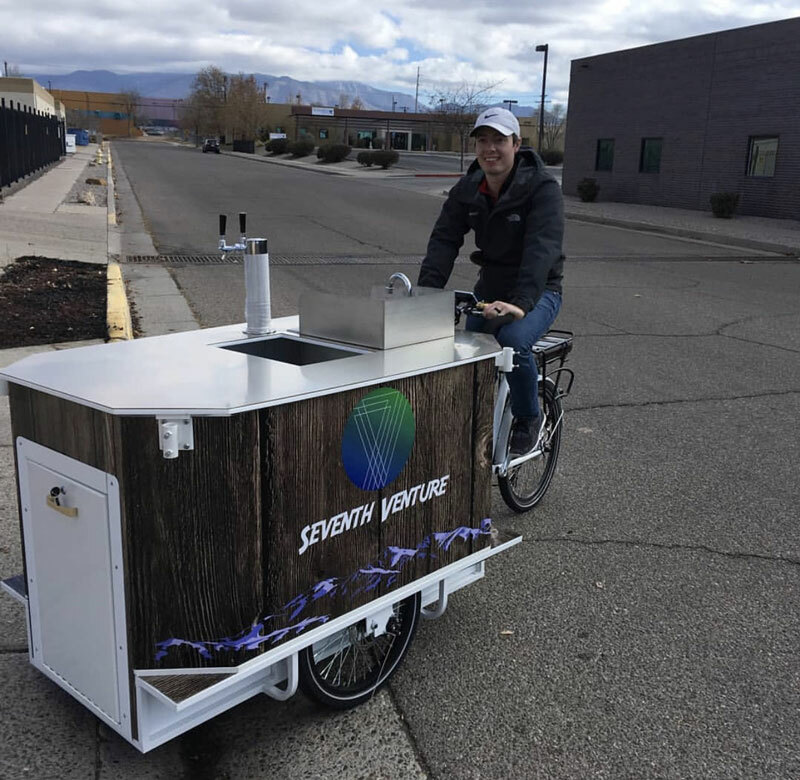 This deluxe vending bike has everything you need to give your business mobility. 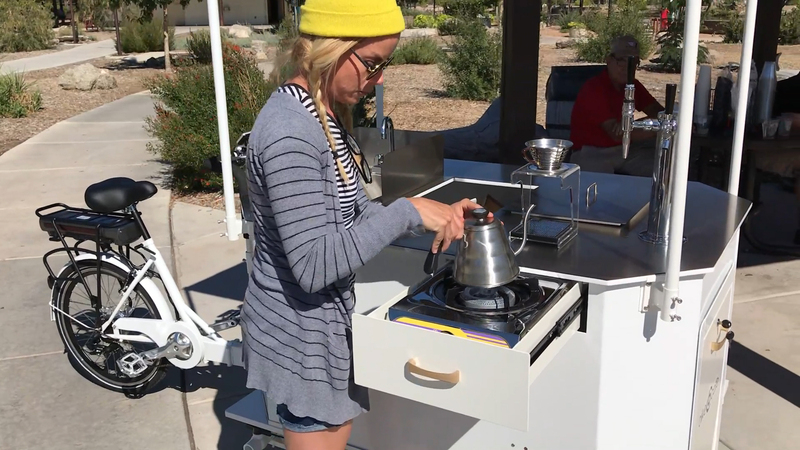 Options include an assist motor, gas stove and tap system! 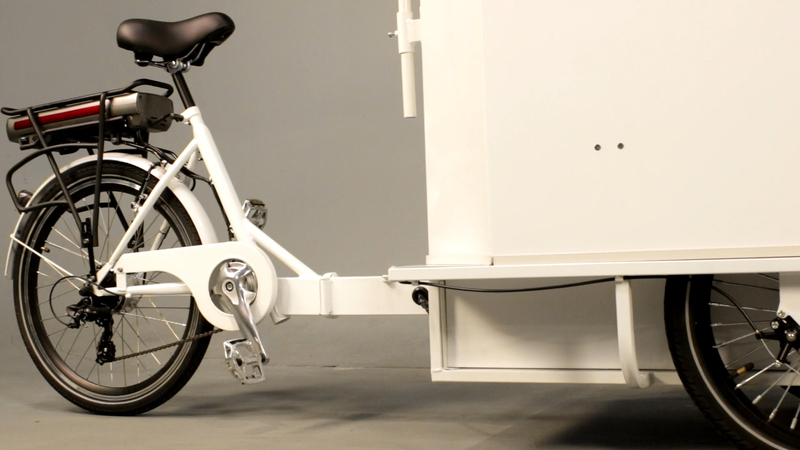 The Raptr is designed for anyone who wants to hit the road and start their own mobile business. 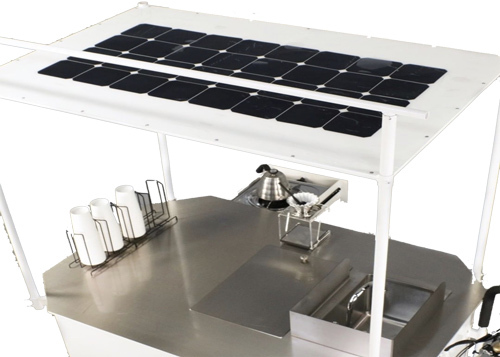 Whether you plan on selling drinks, food items, retail products or providing information the Raptr can handle many different layouts and needs. 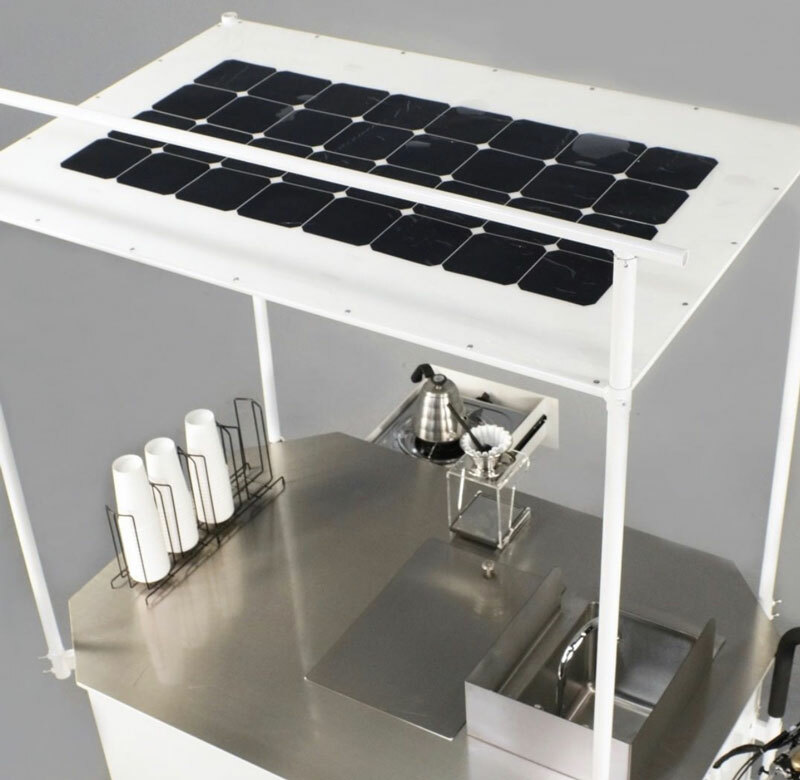 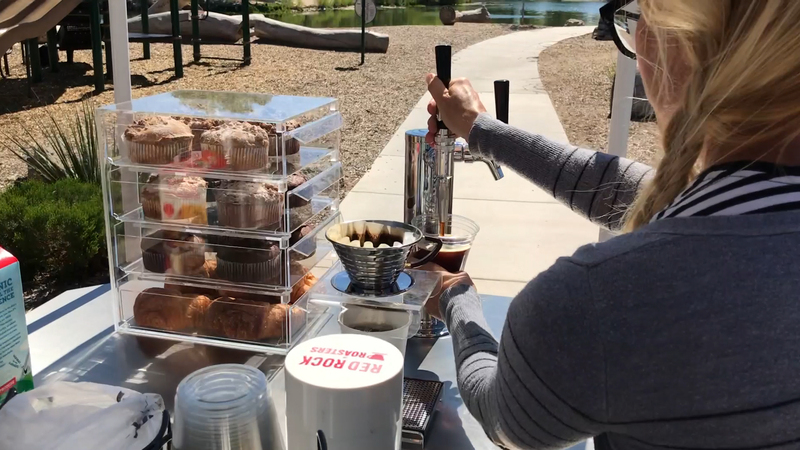 We offer a variety of options including a 500Watt assist motor, the propane stove to sell Pour-Over hot drinks like coffee and tea, a display for packaged foods and a system to serve Tap drinks like beer, lemonade, kombutcha & Nitro or cold brew coffee.